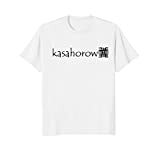 When you purchase a kasahorow book, you automatically become a member of the English Afotu Library. Or become a member at a library or bookshop near you. 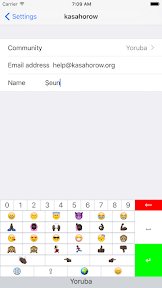 Send an email to Afia Osei (help@kasahorow.org) and describe how many English books you want to order, and how frequently you want kasahorow to replenish your catalogue. You will receive a quote for the initial batch of books and any subsequent replenishment.